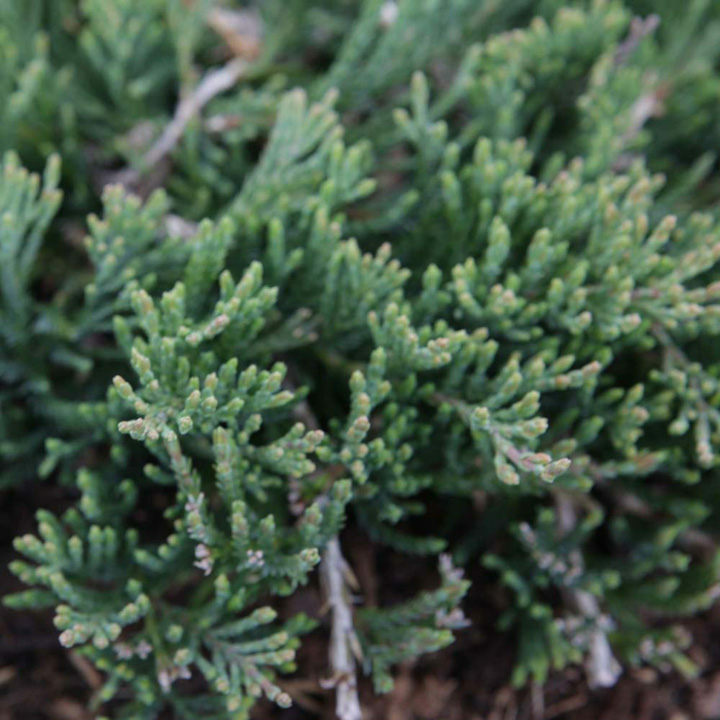 Juniperus horizontalis 'Wiltonii' is a prostrate, evergreen, coniferous shrub with elliptic, blue-grey to blue-green foliage perfect for ground cover. Like most juniper cultivars juniperus horizontalis 'Wiltonii' will also tolerate most well-drained soils and loves the sun. Height 20-30cm. Supplied in a 5-7.5 litre pot. 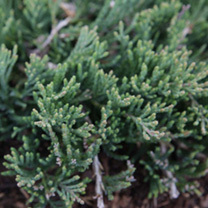 Juniperus horizontalis 'Wiltonii' is a prostrate, evergreen, coniferous shrub with elliptic, blue-grey to blue-green foliage perfect for ground cover. Like most juniper cultivars juniperus horizontalis 'Wiltonii' will also tolerate most well-drained soils and loves the sun. Height 20-30cm. Supplied in a 3 litre pot or 5-7.5 litre pot. Ideal for beds and borders, patio pots and containers, ground cover. Prefers full sun.